In March of 2002, a couple of art students and I spent spring break touring NYC. Besides it being the first time I'd ever been to New York, it was also the six-month anniversary of 9/11. 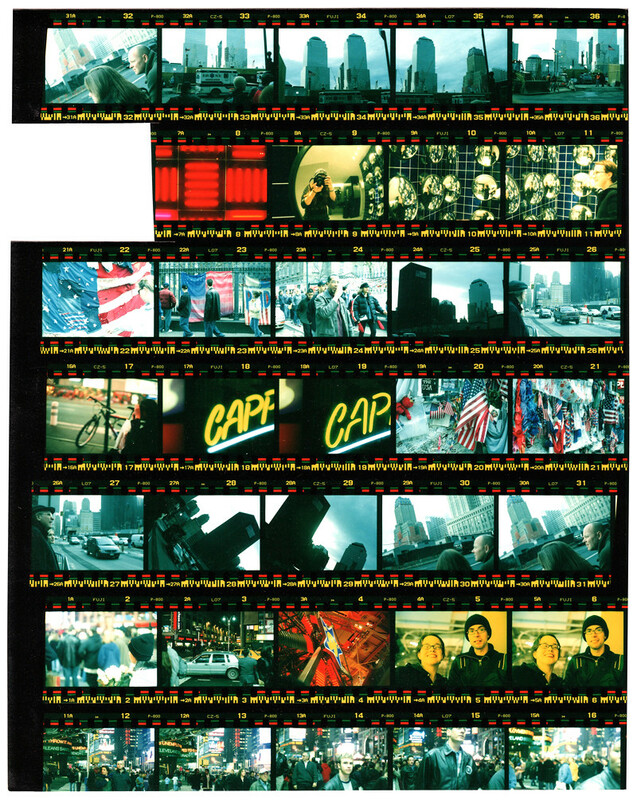 I came across this contact sheet while digging through an old box of negatives. It's sort of a mini time capsule, exploring an overwhelming city through the eye of a young photographer.